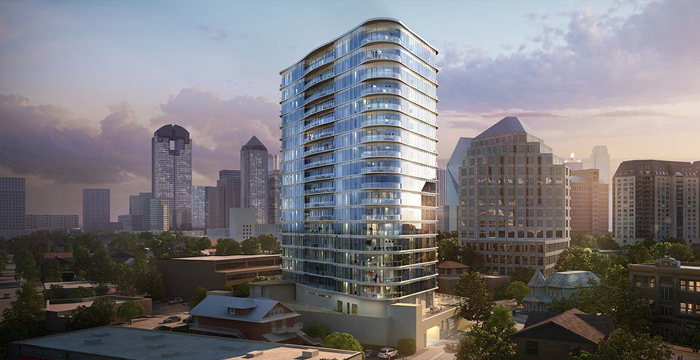 MCA Public Relations was chosen to plan and execute the public relations and special events for One Uptown, a luxury residential and mixed-use development in Uptown Dallas. In addition to ongoing media relations, MCA planned and executed pre-opening and opening events for One Uptown, including a vibrant Topping Off Celebration, Art Reveal Luncheon, and lavish Grand Opening Event on the property’s rooftop pool deck. With MCA’s special event expertise, the agency provided turnkey event coordination and public relations to create memorable and exciting celebrations.